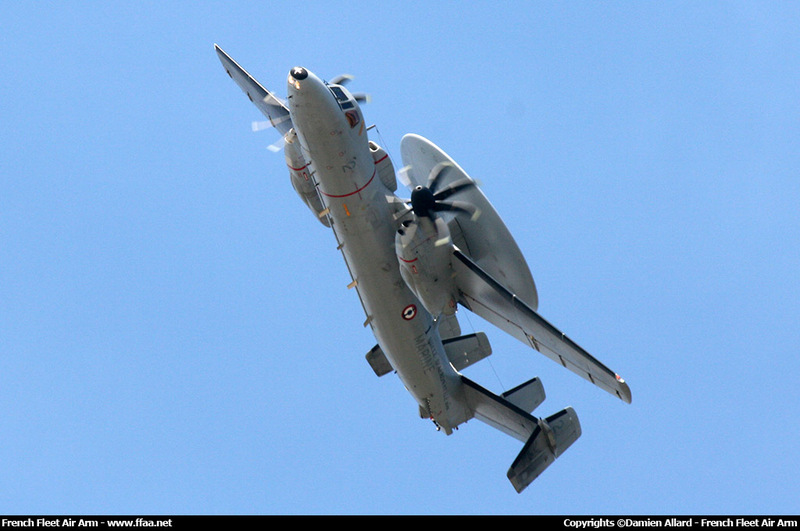 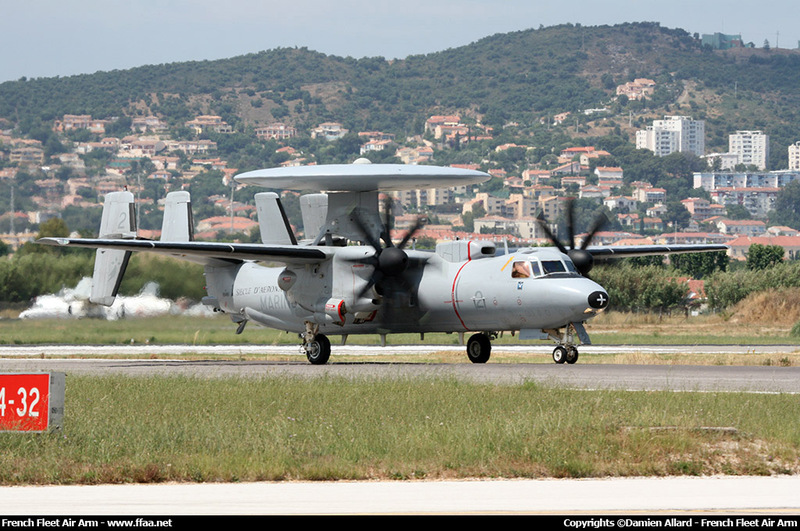 E-2C Hawkeye - 2 (BuAer 165456) - French Naval Aviation - Flottille 4.F. 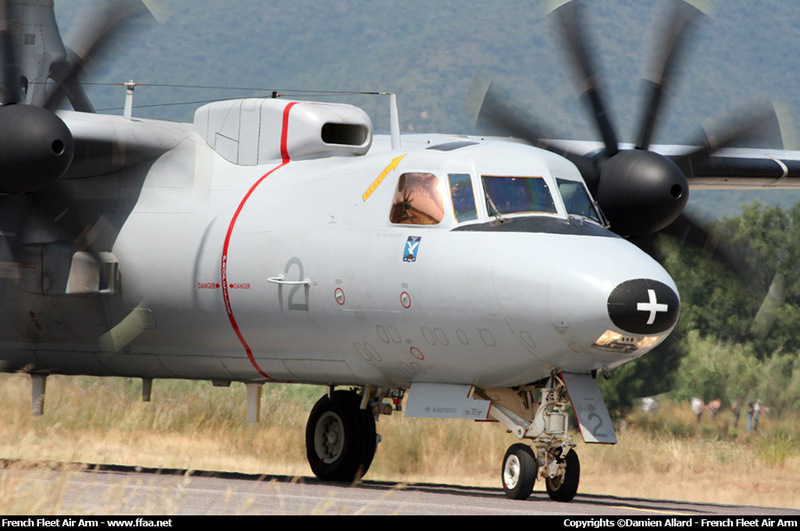 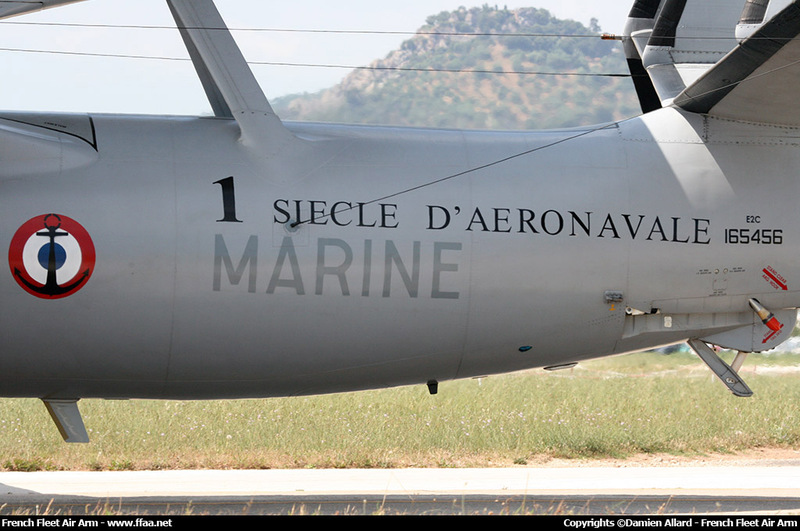 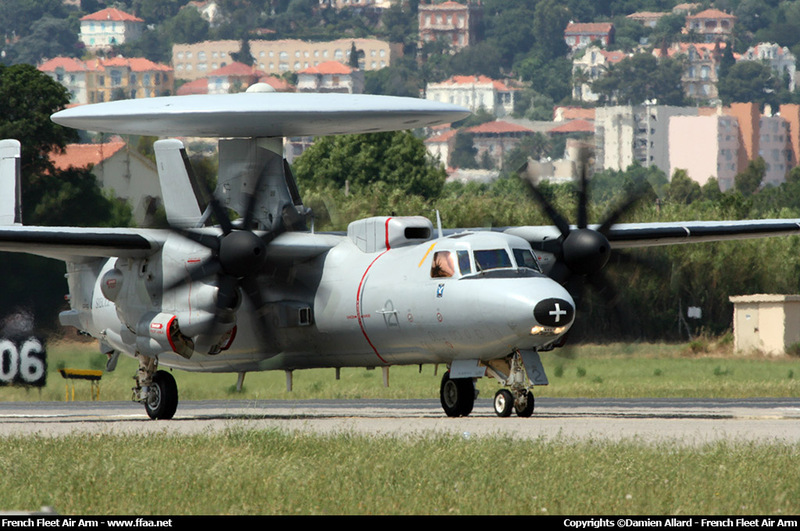 E-2C Hawkeye - 2 (BuAer 165456) - Aéronautique navale - Flottille 4.F. 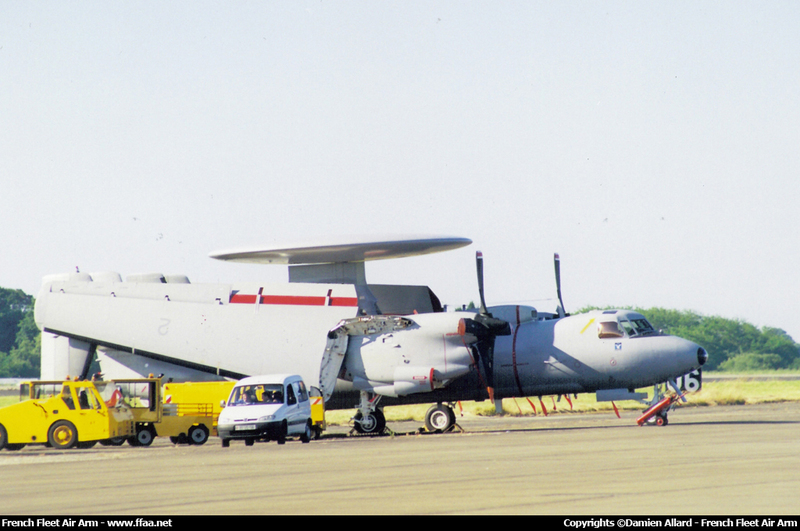 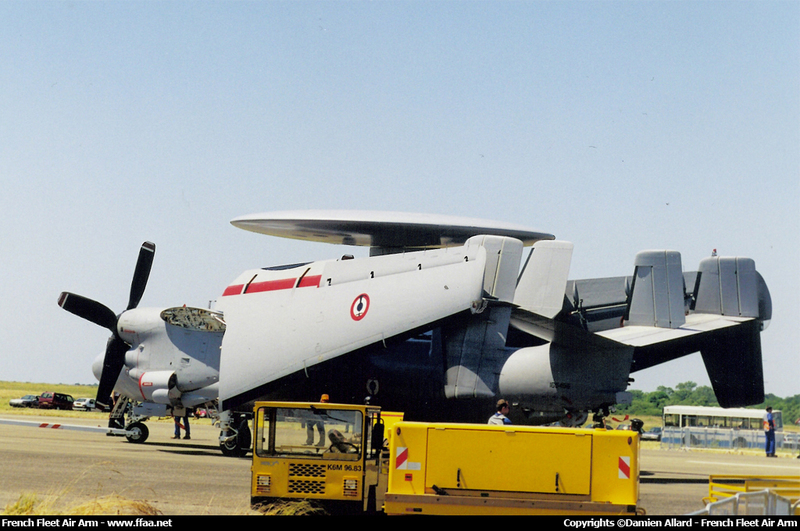 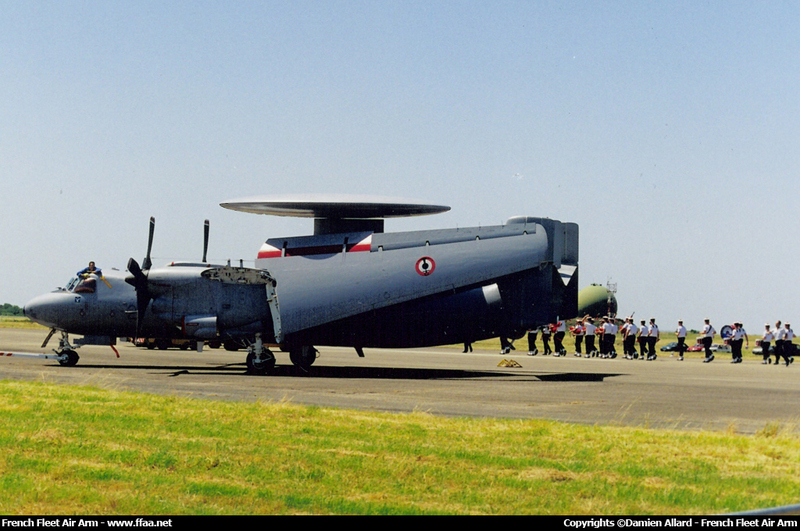 E-2C Hawkeye - 1 (BuAer 165455) - French Naval Aviation - Flottille 4.F. 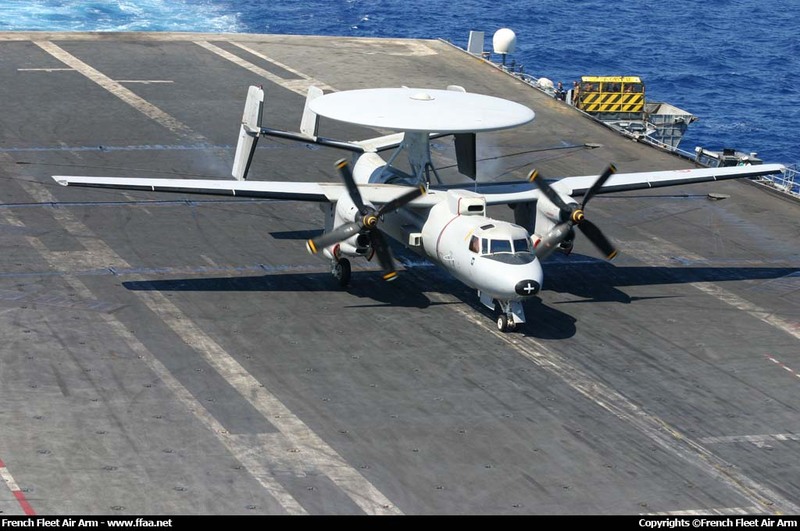 E-2C Hawkeye - 1 (BuAer 165455) - Aéronautique navale - Flottille 4.F. 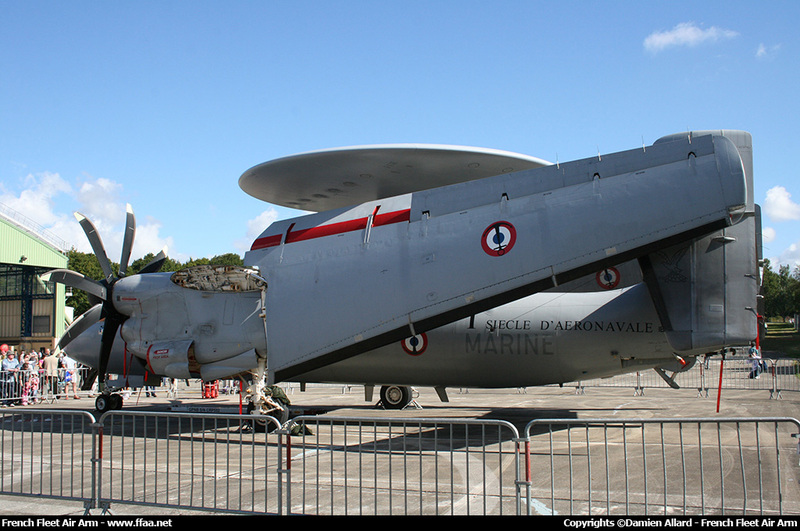 E-2C Hawkeye - 3 (BuAer 166417) - French Naval Aviation - Flottille 4.F. 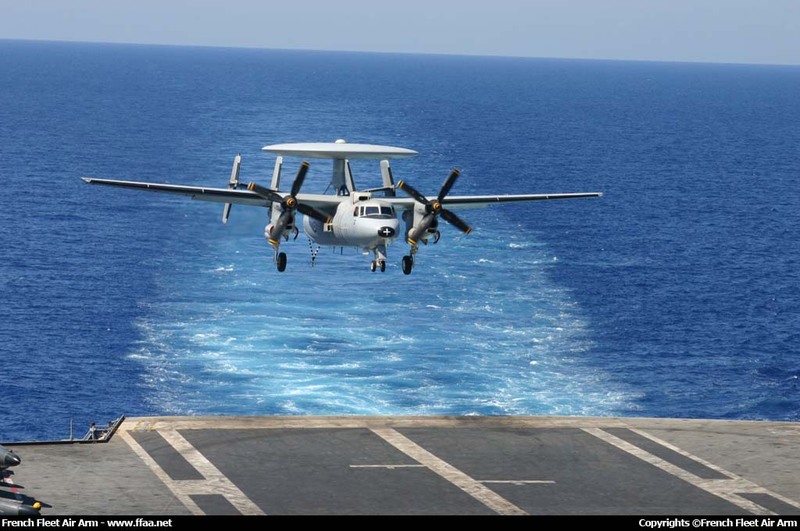 E-2C Hawkeye - 3 (BuAer 166417) - Aéronautique navale - Flottille 4.F. 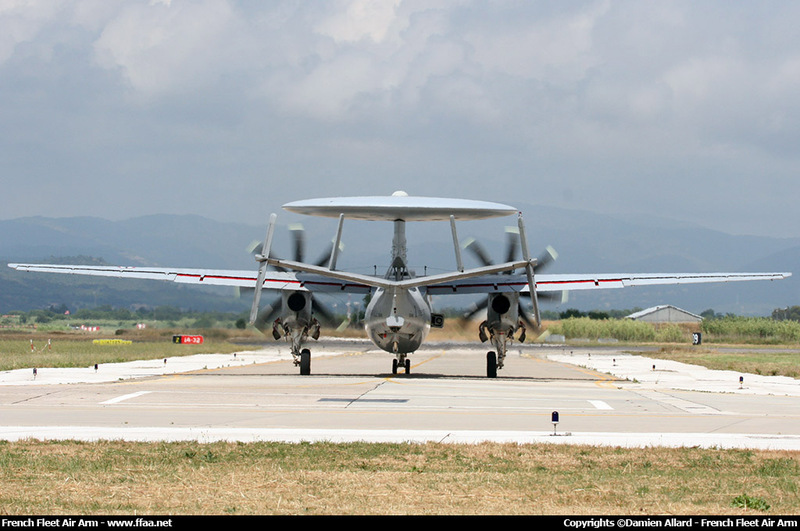 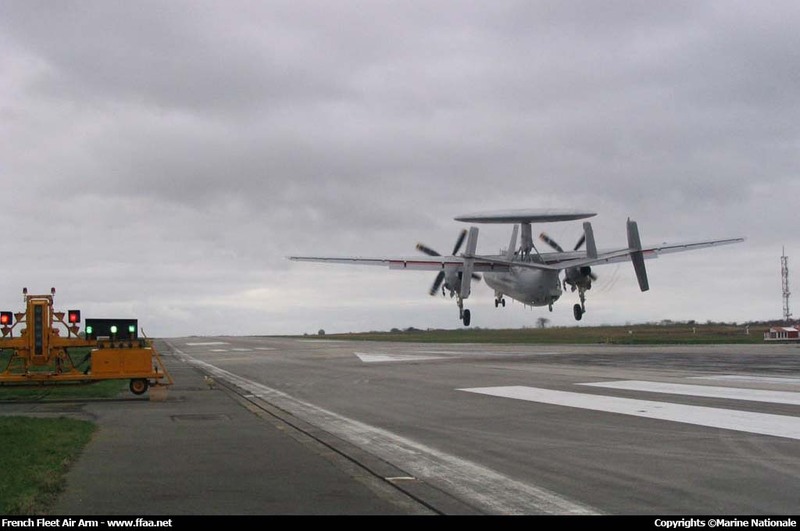 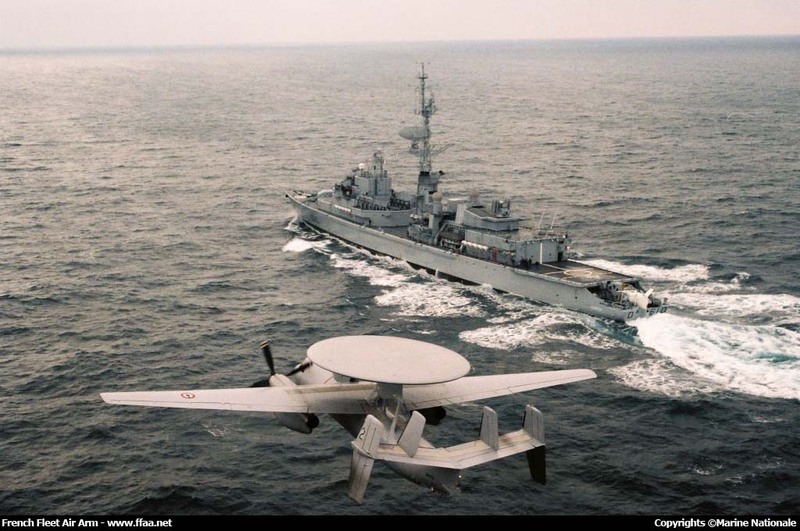 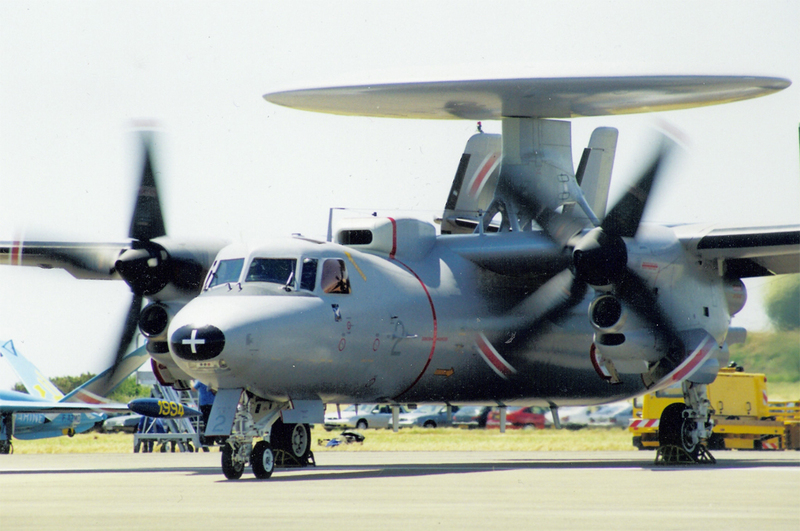 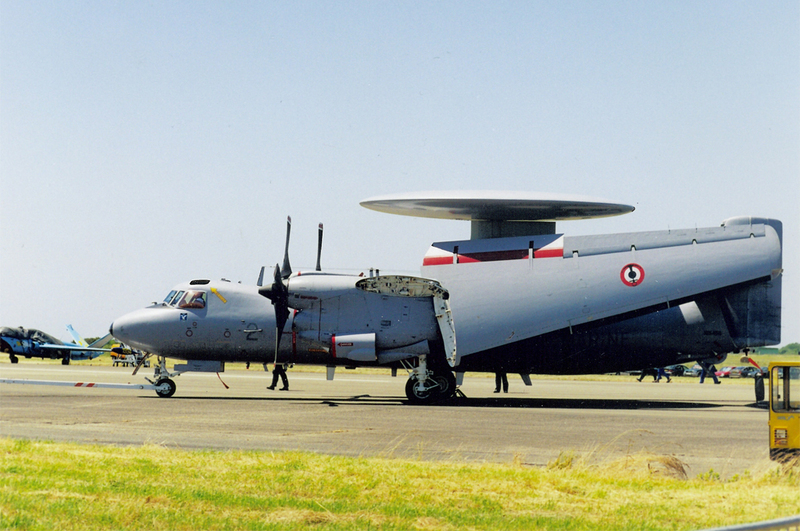 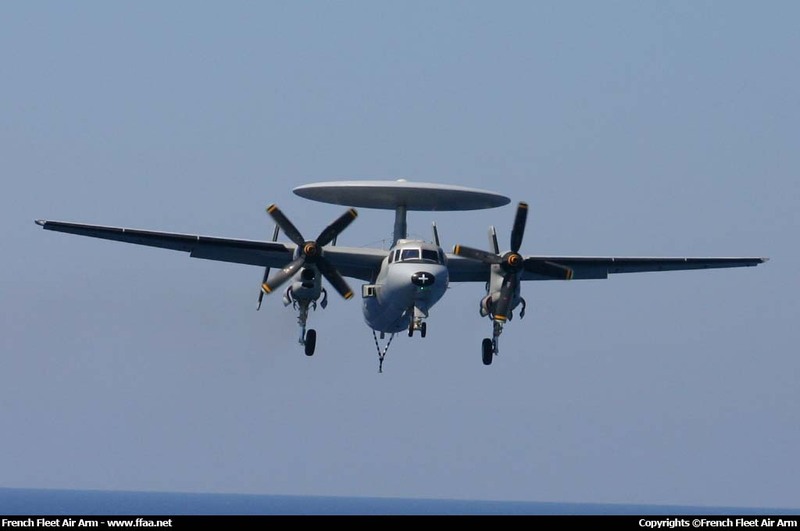 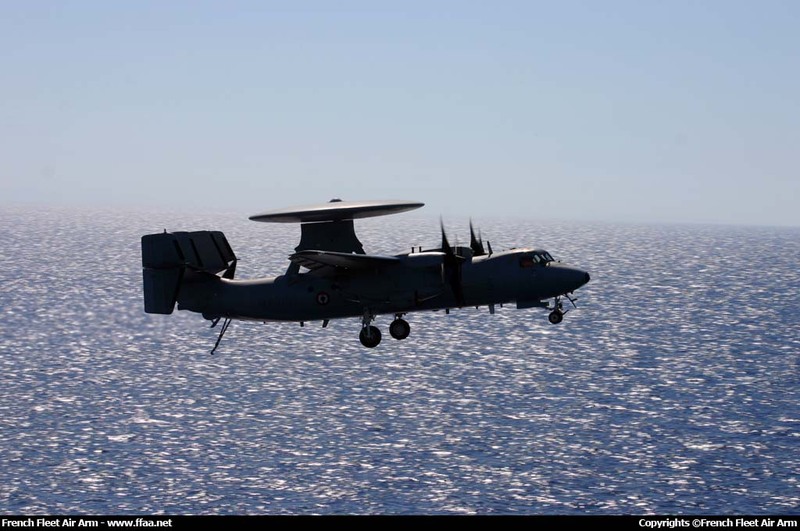 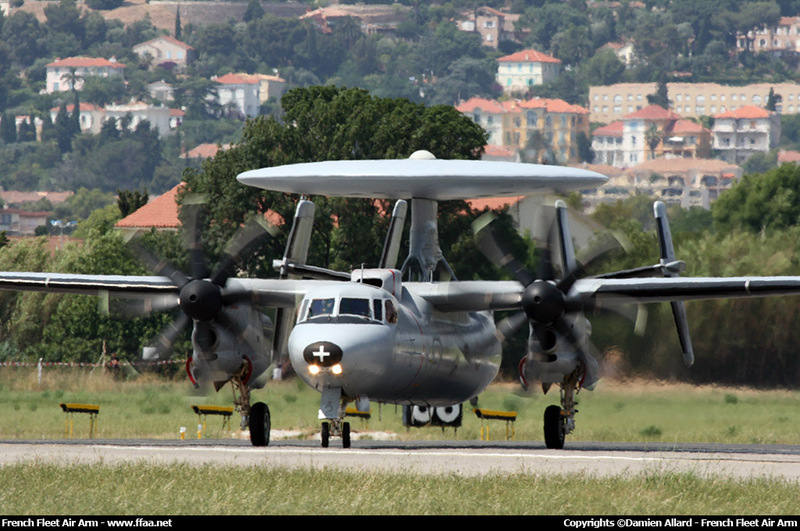 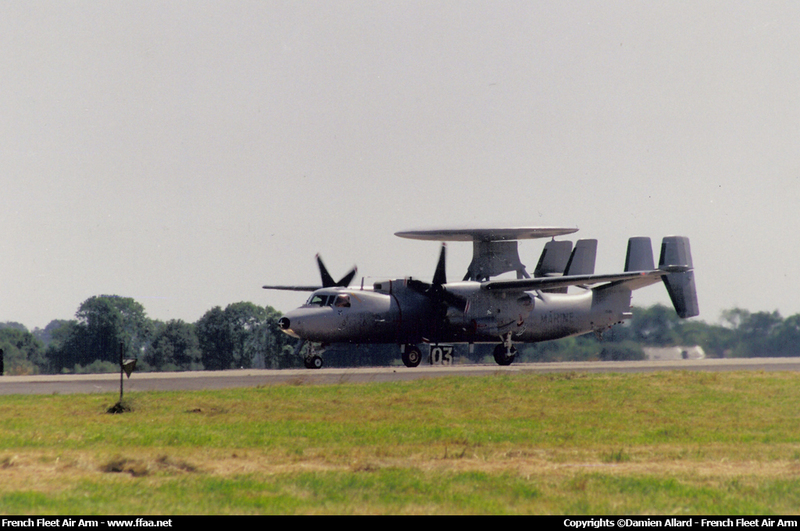 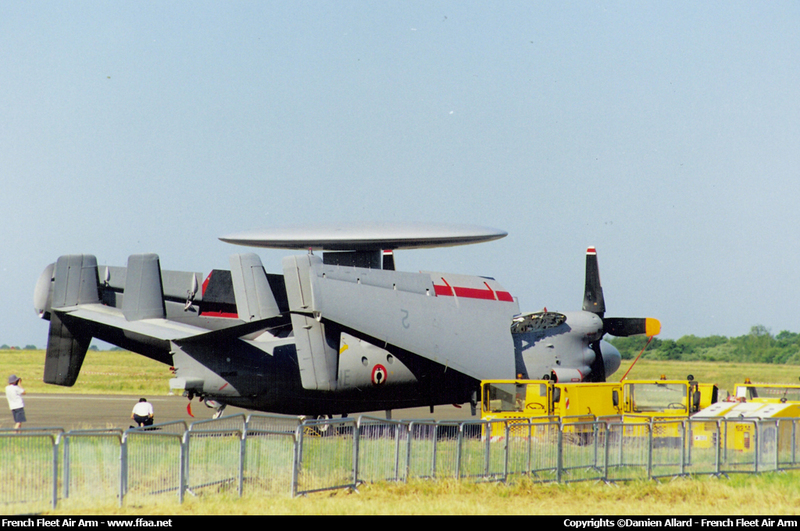 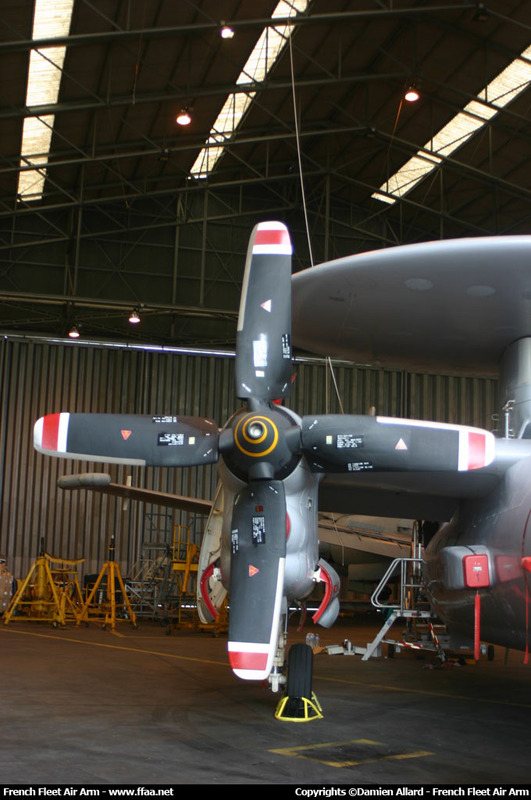 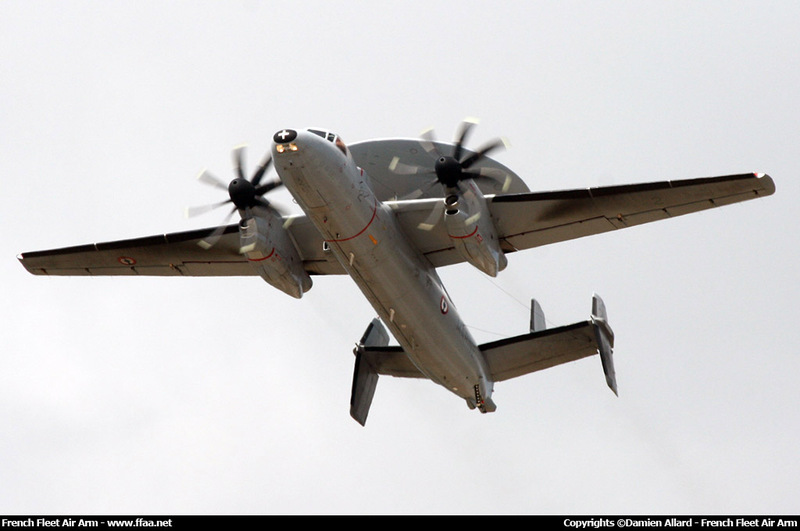 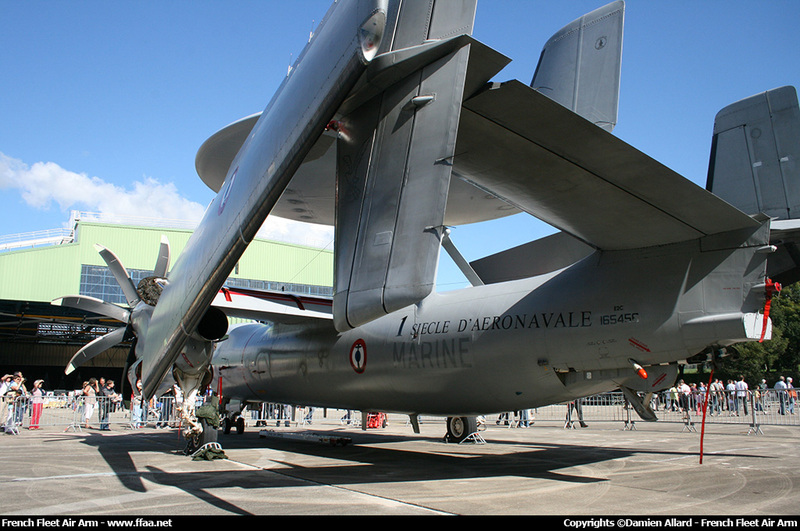 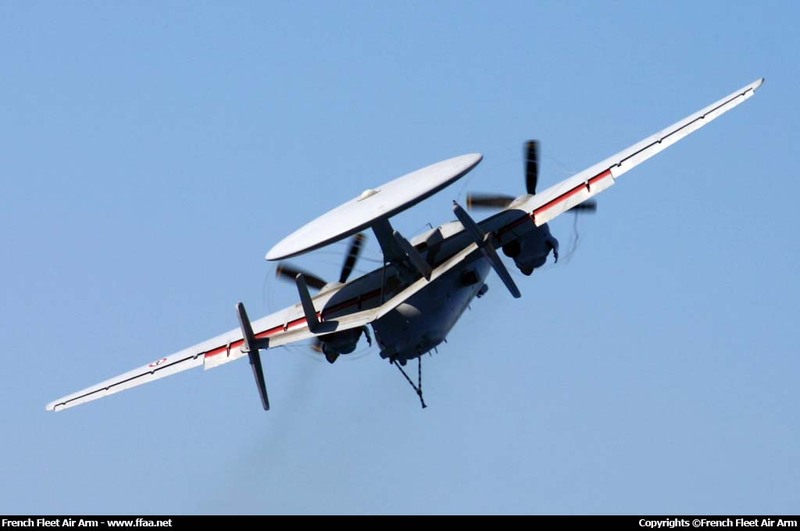 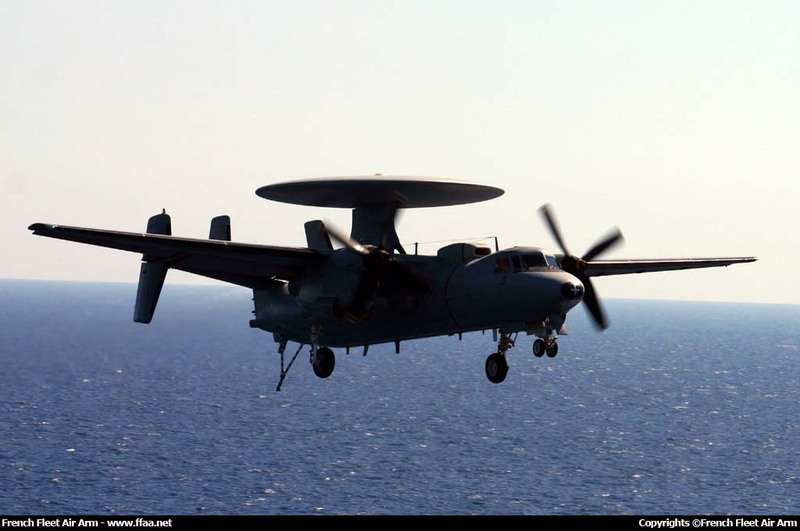 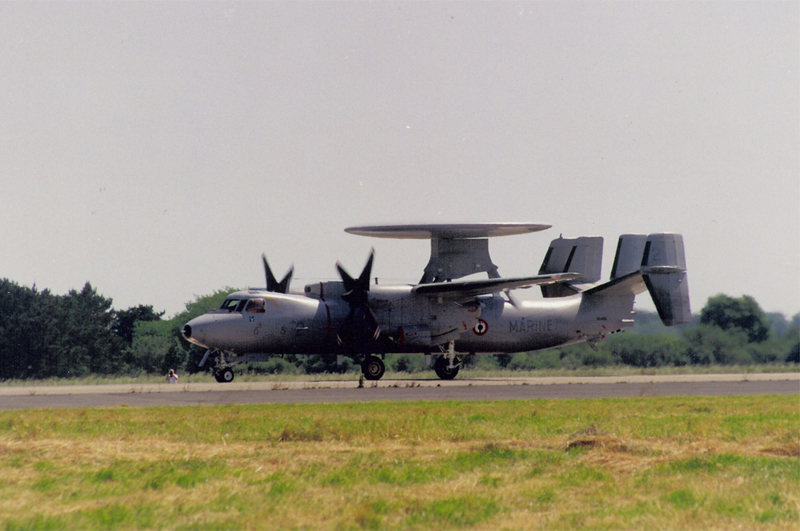 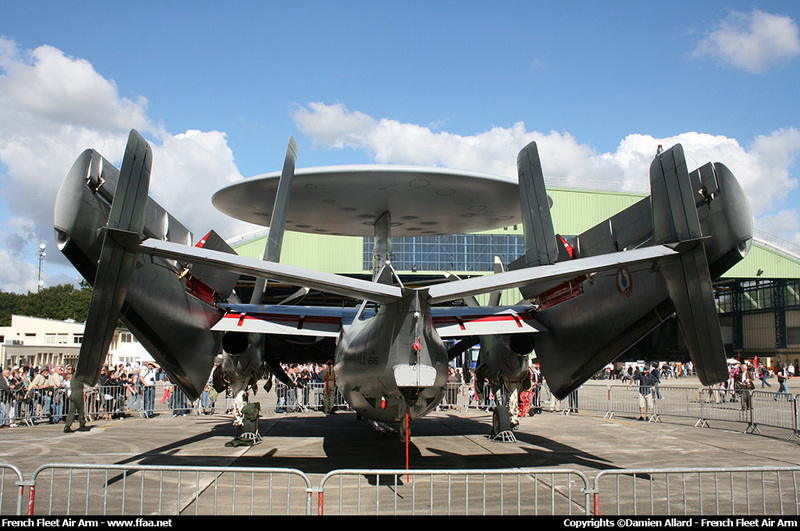 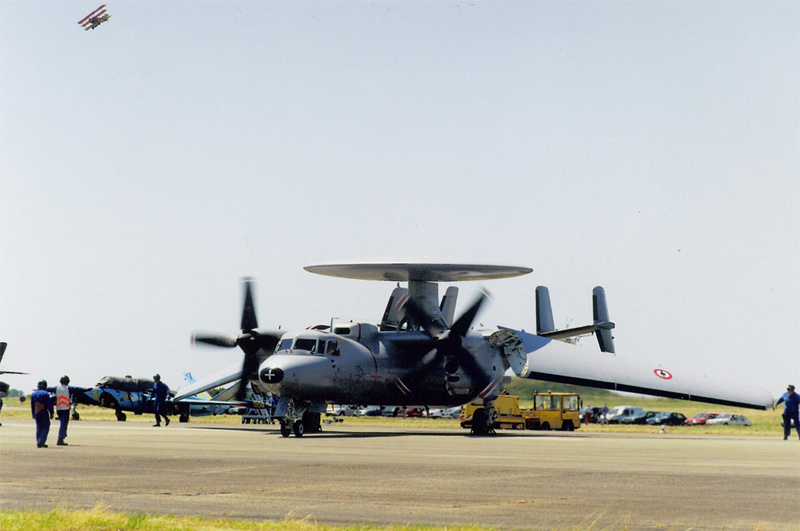 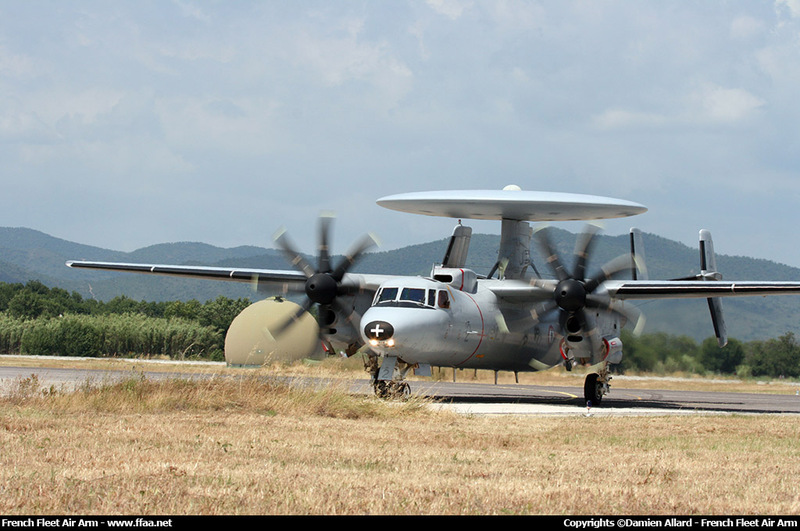 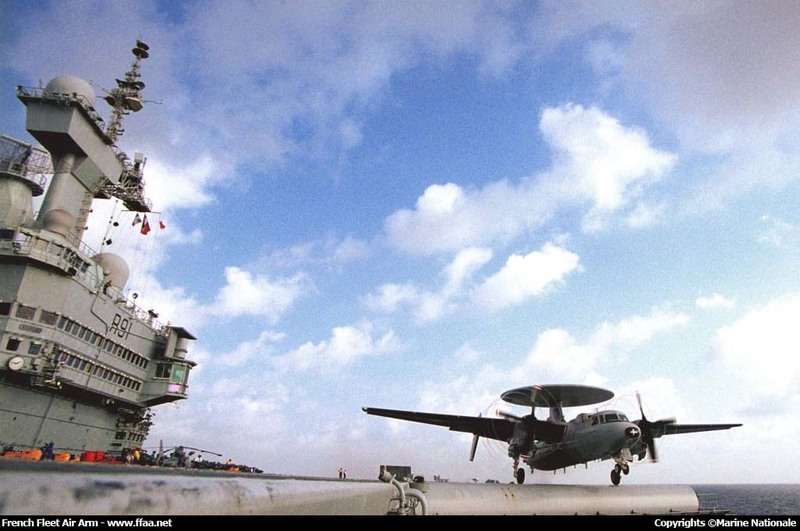 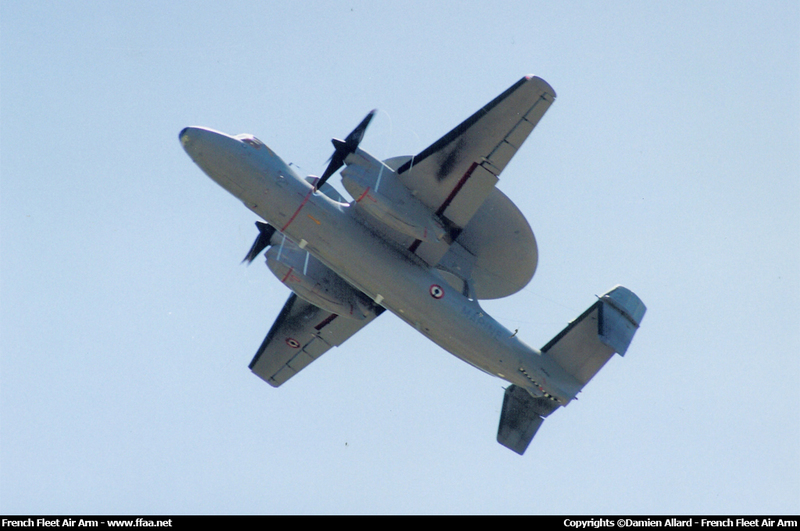 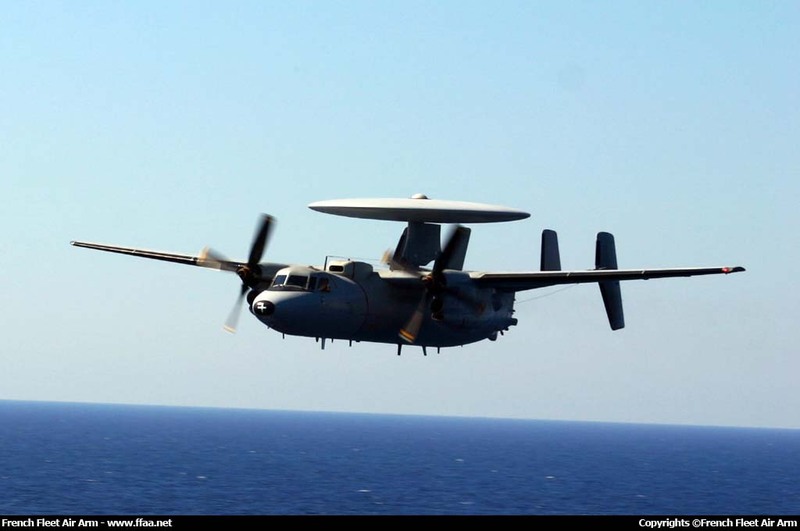 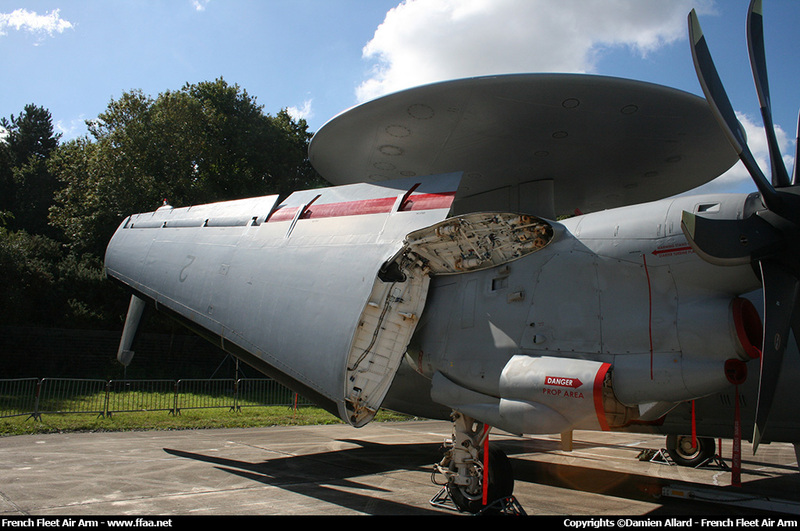 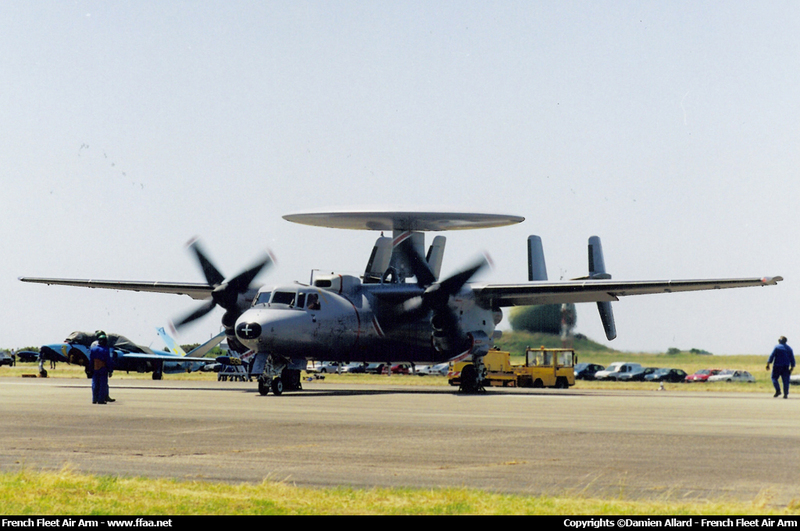 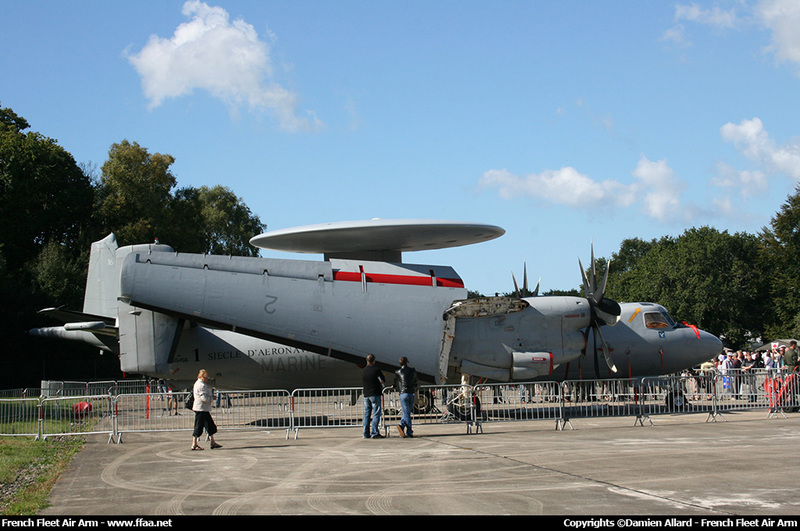 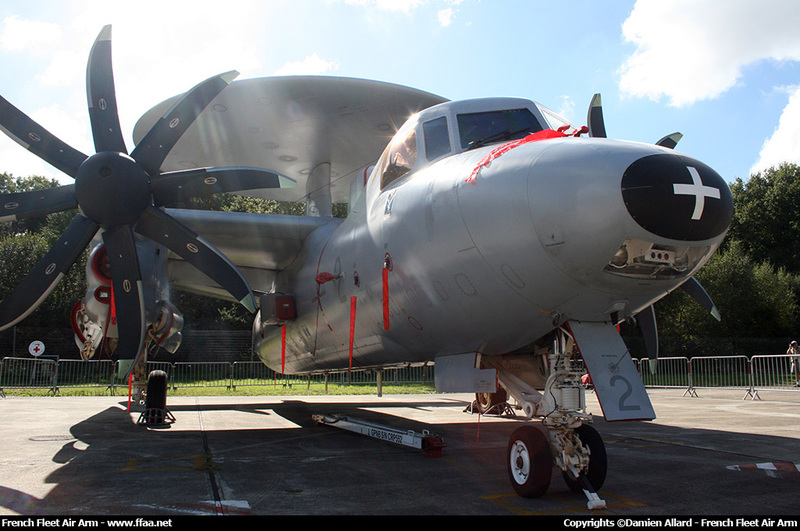 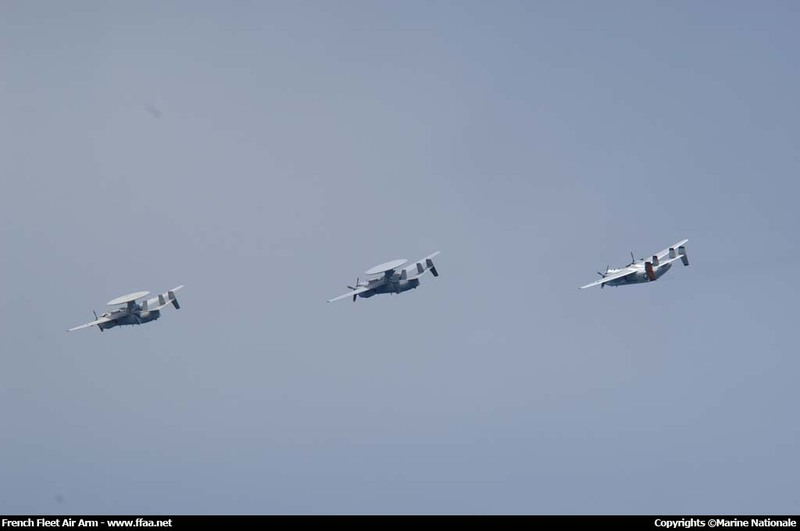 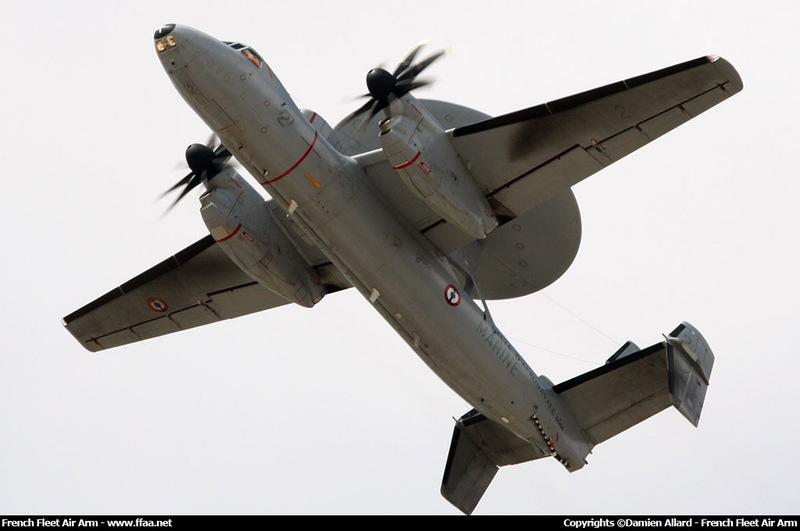 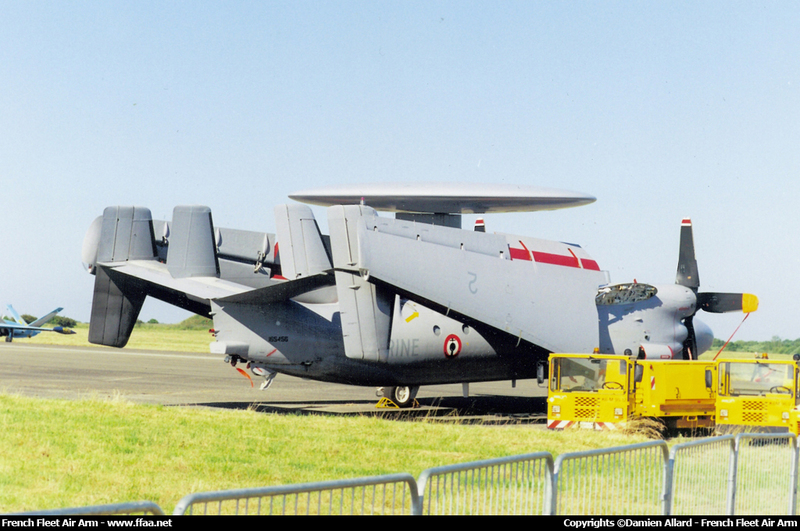 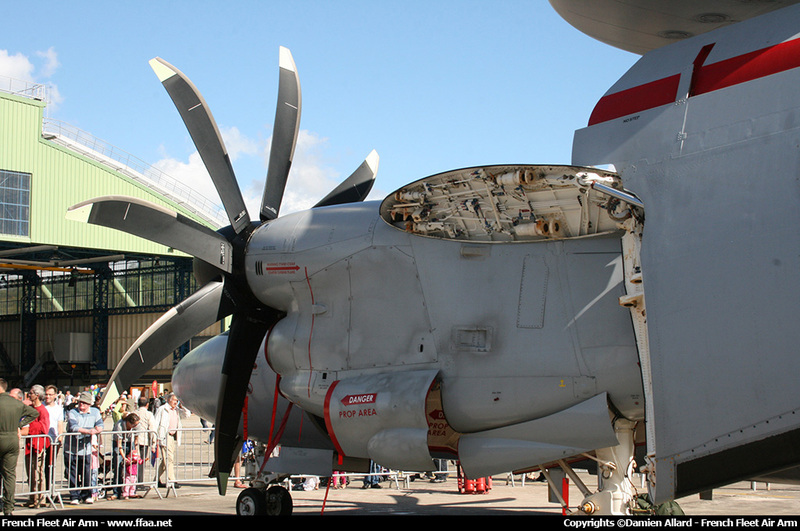 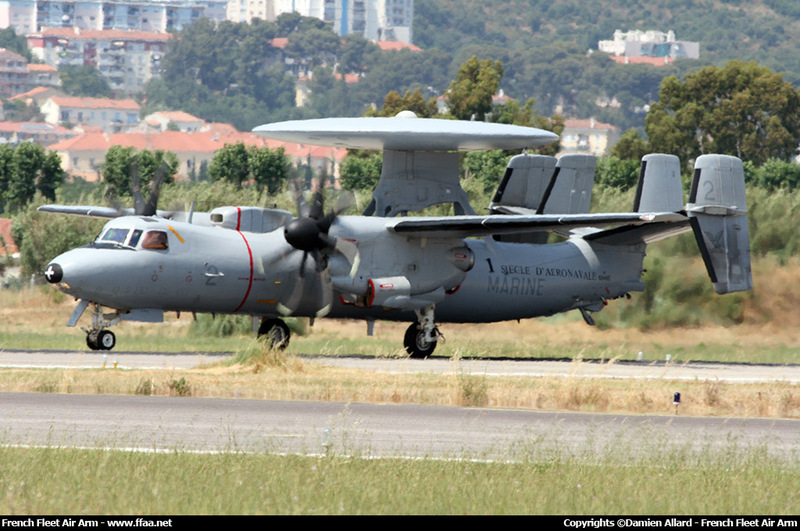 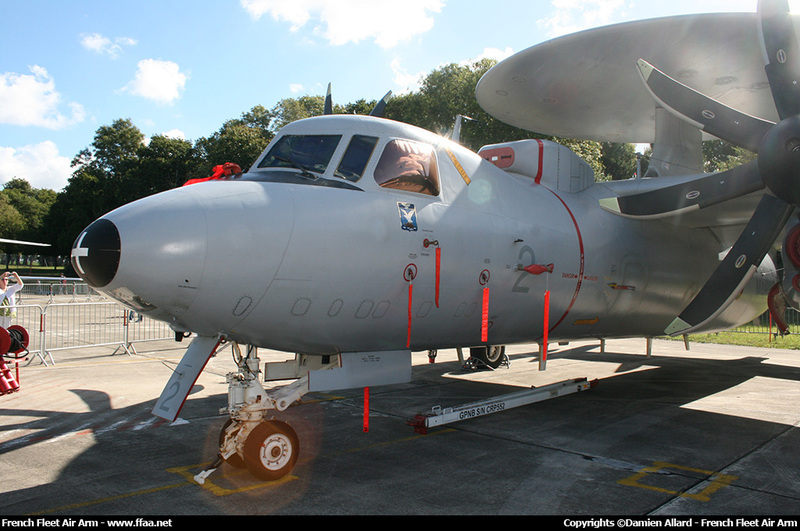 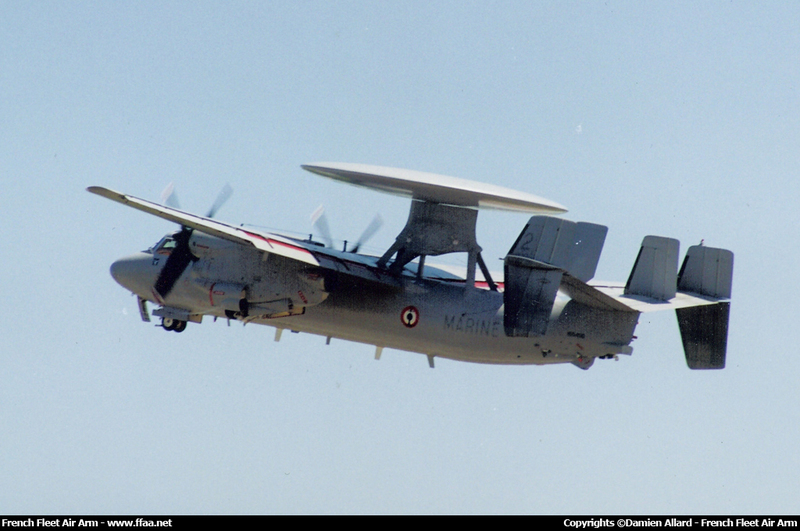 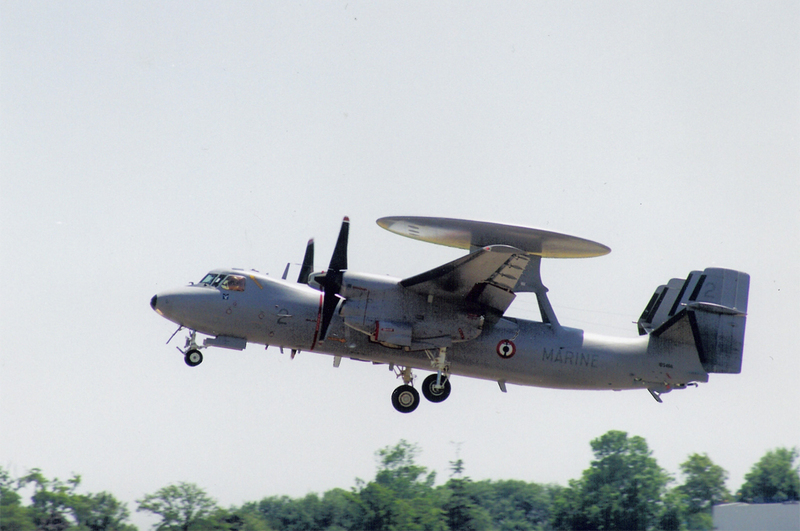 E-2C Hawkeye - French Naval Aviation - Flottille 4.F. 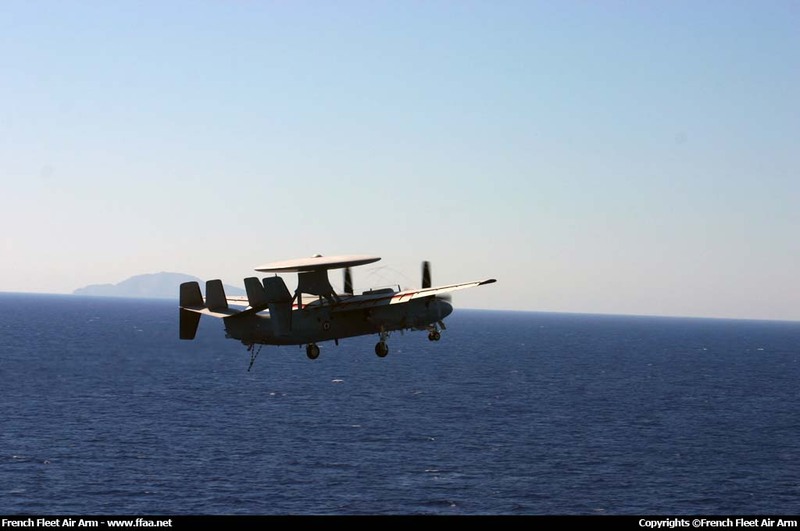 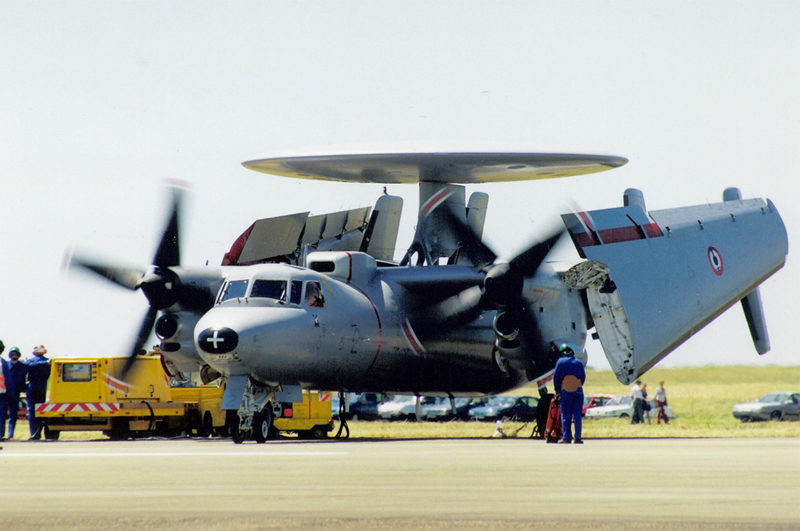 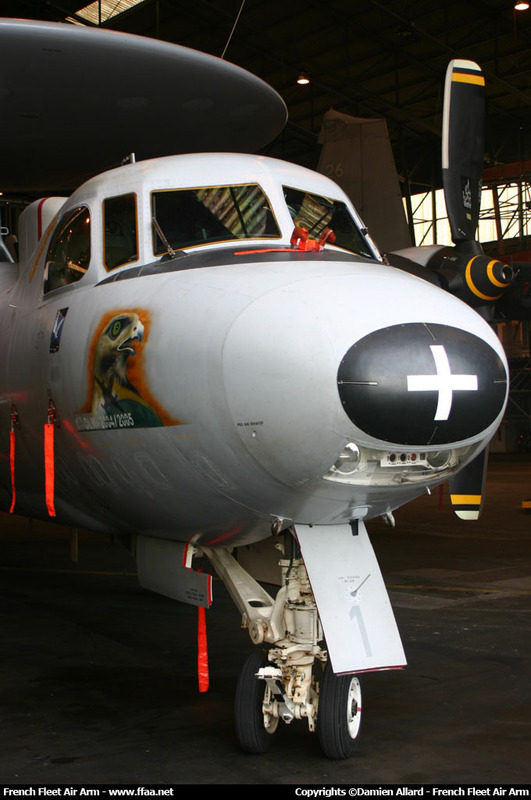 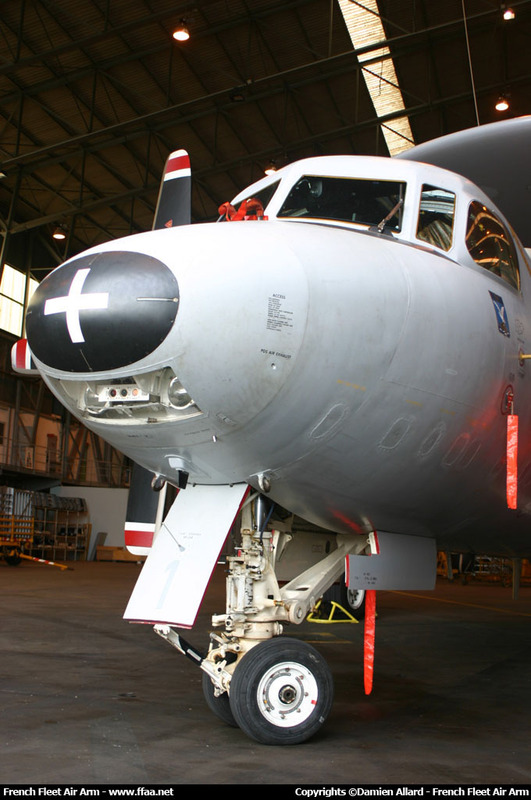 E-2C Hawkeye - Aéronautique navale - Flottille 4.F. 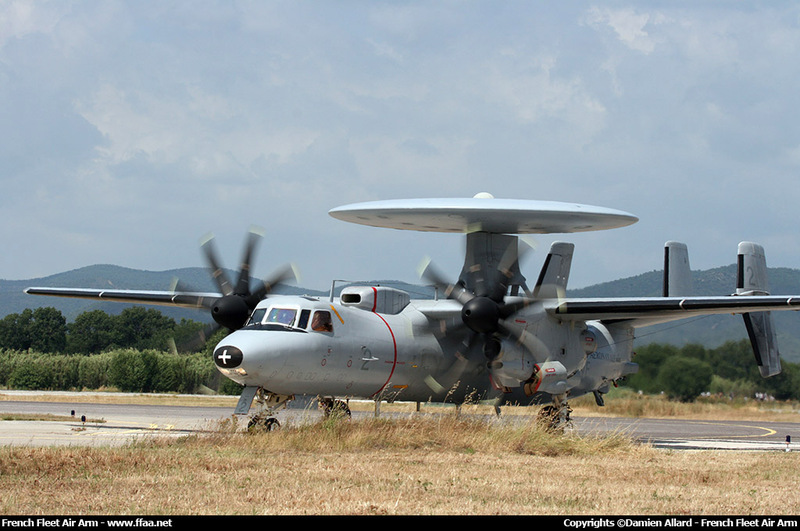 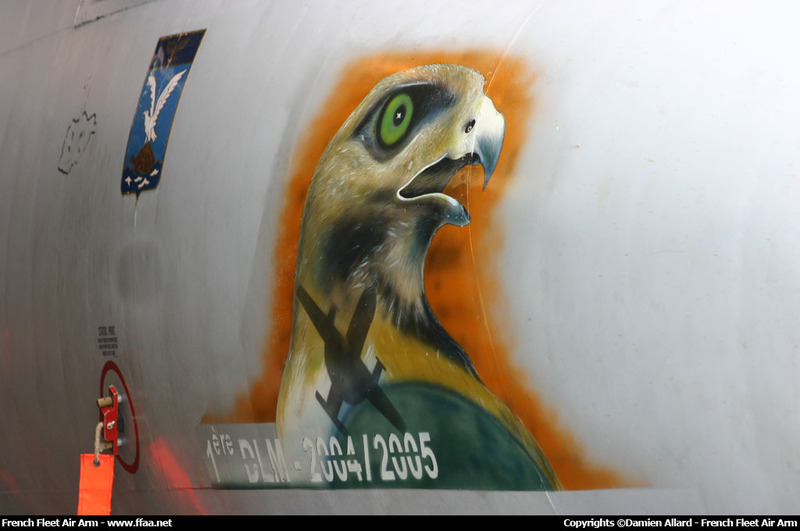 -E-2C Hawkeye - 600 (BuAer 163538) - United States Navy - USS Dwight D. Eisenhower CVN-69 - VAW-121 "Bluetails". 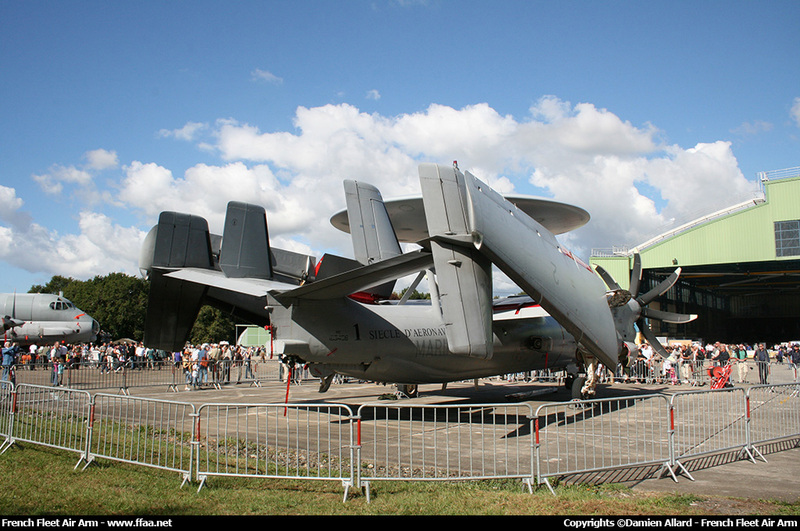 -E-2C Hawkeye - 3 (BuAer 166417) - French Naval Aviation - Flottille 4.F. 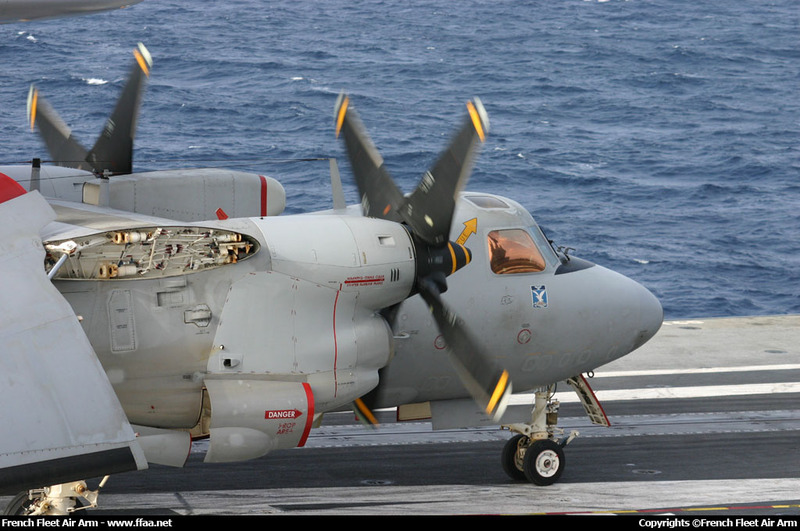 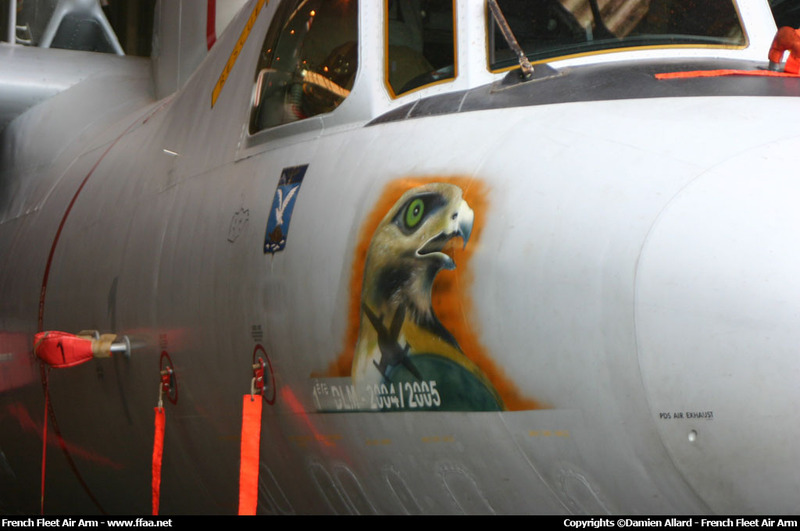 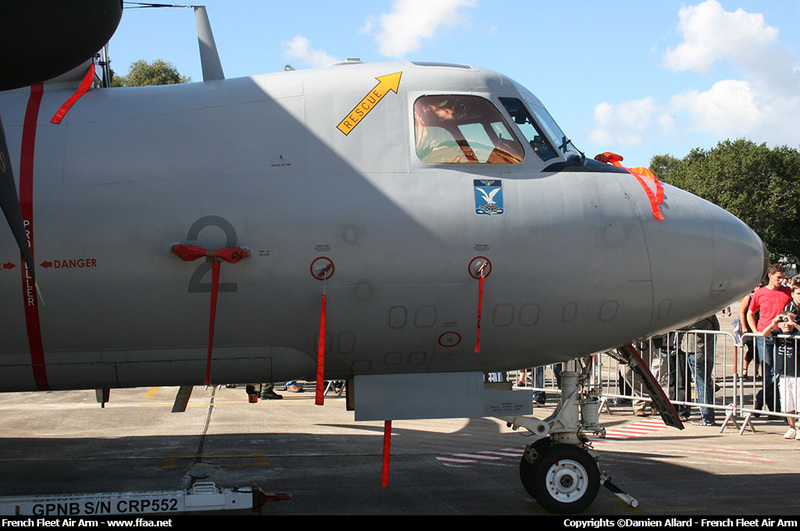 -C-2A Greyhound - 45 (BuAer 162147) - United States Navy - USS Dwight D. Eisenhower CVN-69 - VRC-40 "Rawhides". 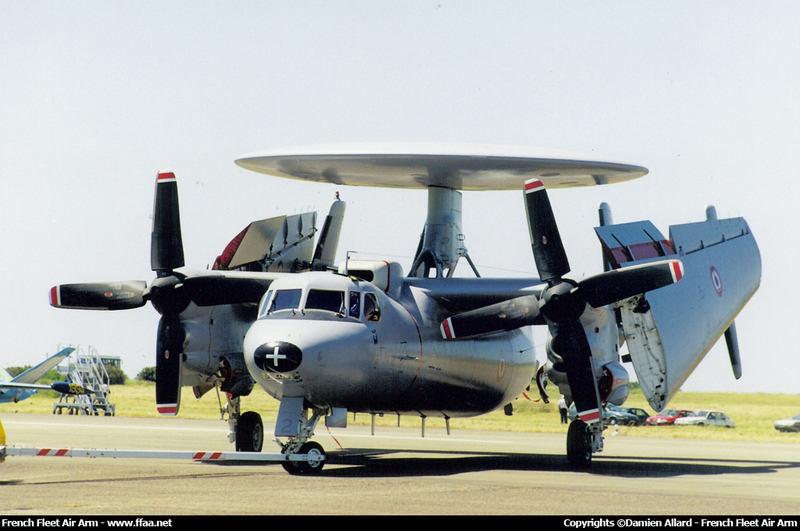 -E-2C Hawkeye - 600 (BuAer 163538) - Marine des États-Unis - USS Dwight D. Eisenhower CVN-69 - VAW-121 "Bluetails". 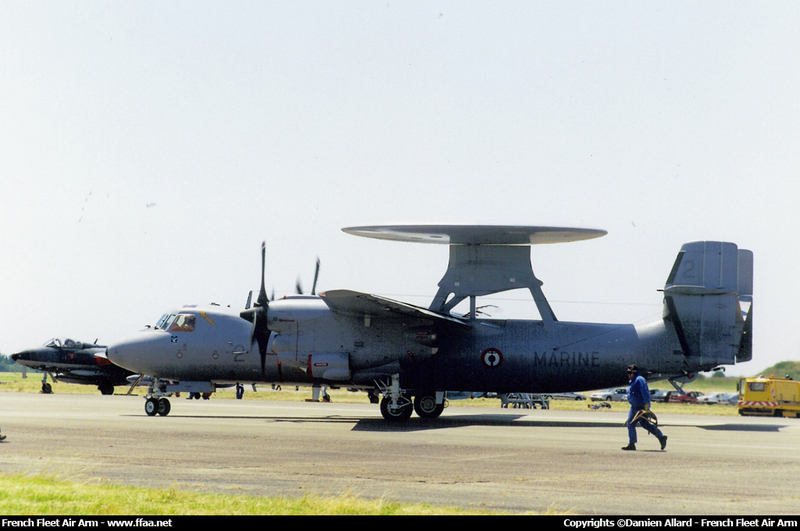 -E-2C Hawkeye - 3 (BuAer 166417) - Aéronautique navale - Flottille 4.F. 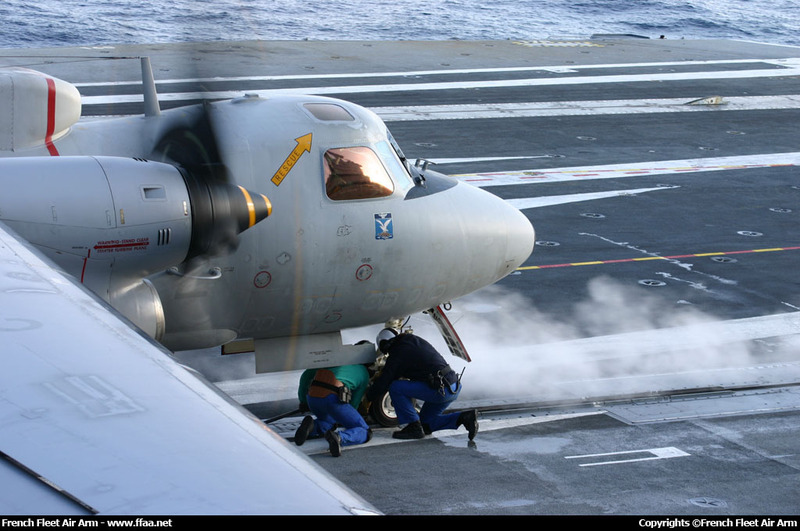 -C-2A Greyhound - 45 (BuAer 162147) - Marine des États-Unis - USS Dwight D. Eisenhower CVN-69 - VRC-40 "Rawhides". 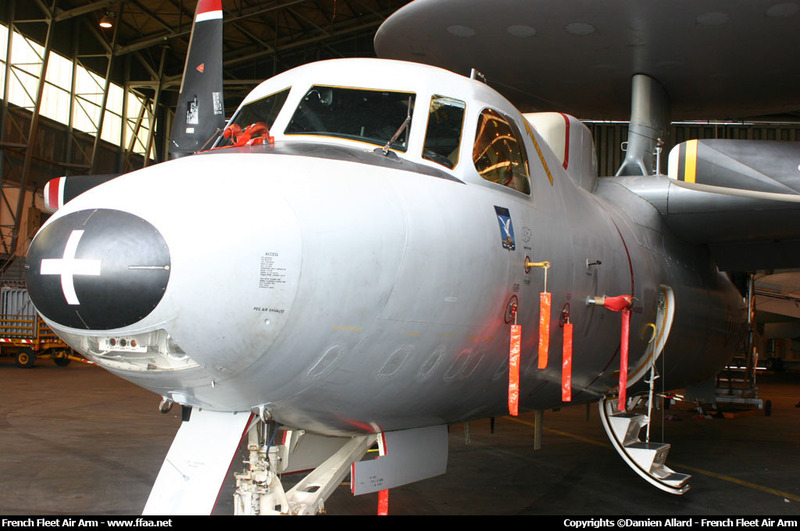 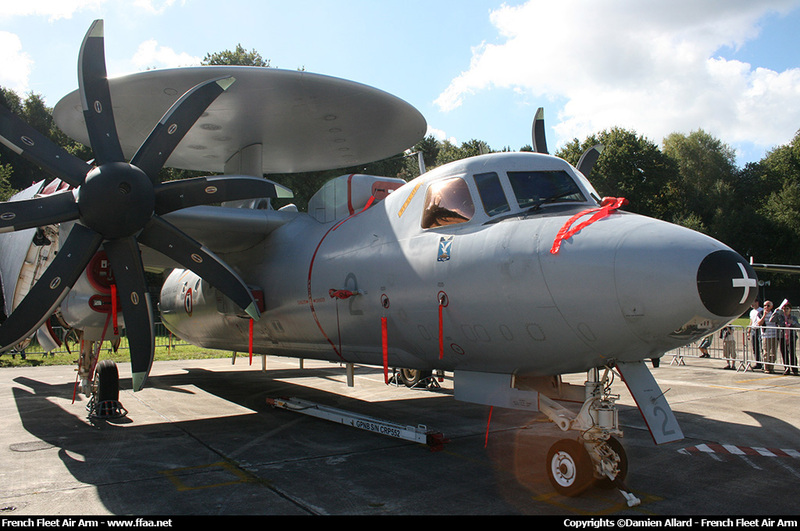 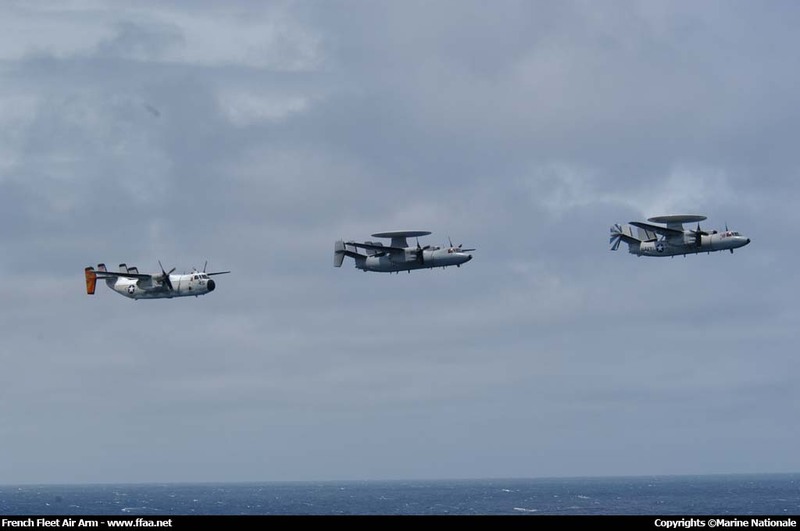 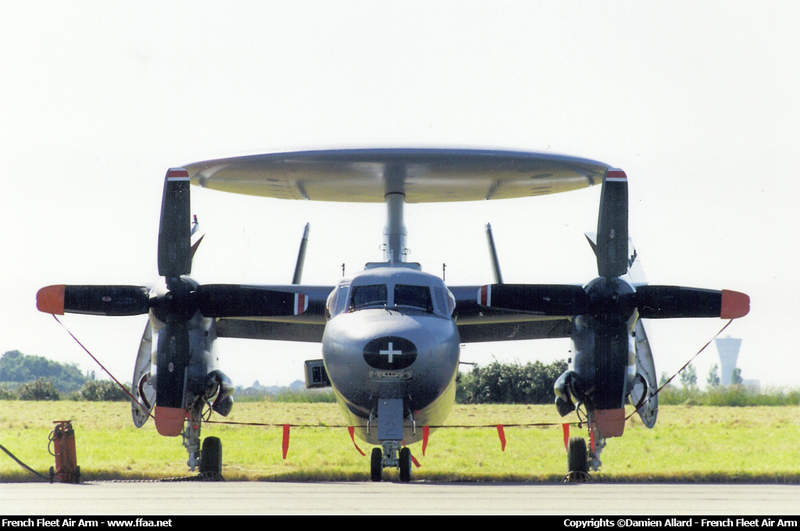 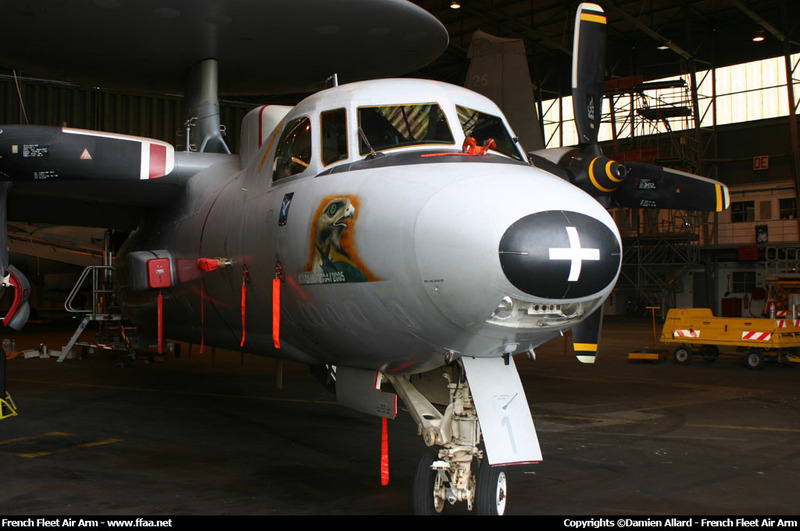 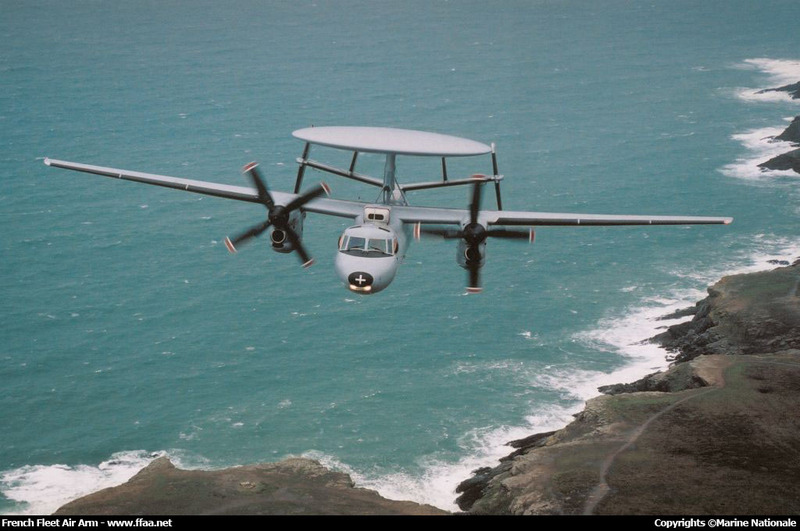 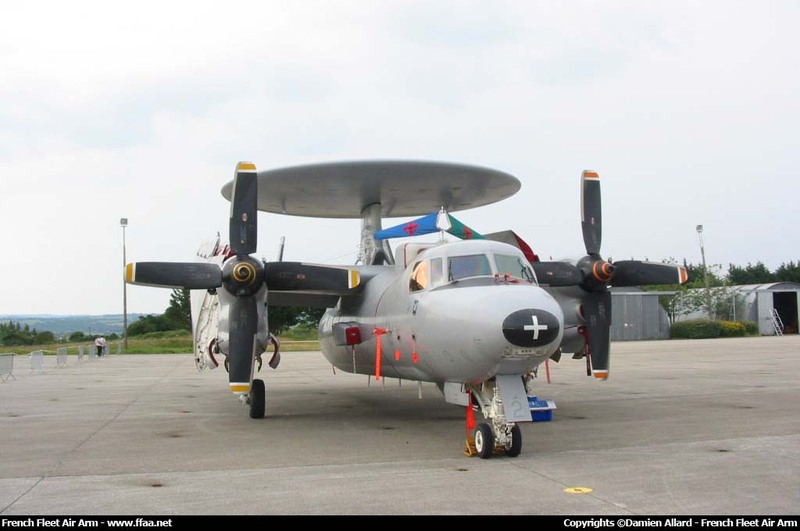 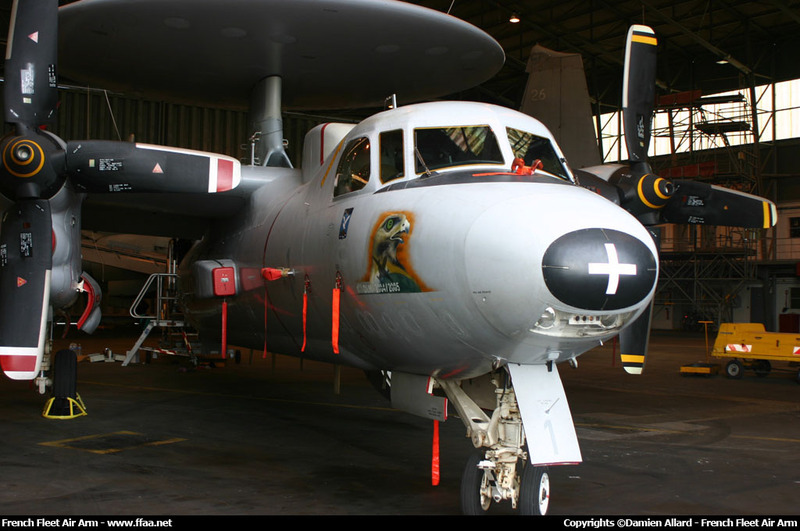 E-2C Hawkeye - 2 - French Naval Aviation - Flottille 4.F. 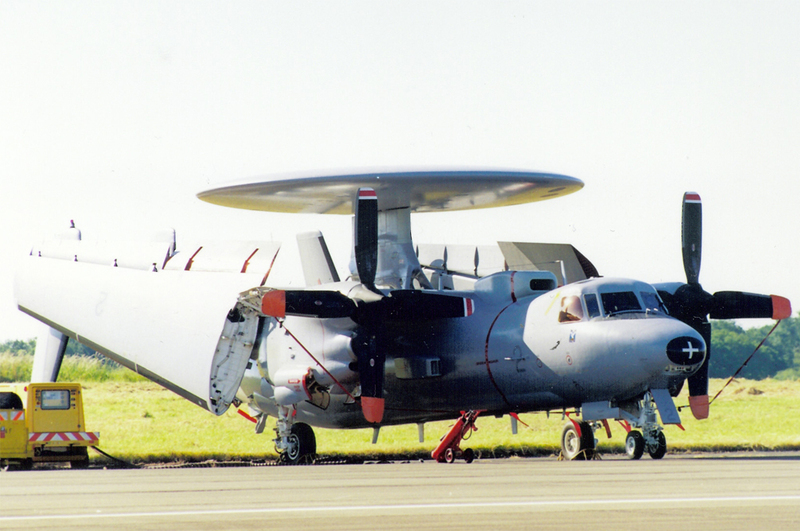 E-2C Hawkeye - 2 - Aéronautique navale - Flottille 4.F.